We have been helping the community for over 10 years! During the fall of 2004, my husband and I assisted a friend who had severe Cerebral Palsy to move to the Bay Area. Because of his disability, he needed assistance in establishing himself. A Supportive Living Agency eventually took over for us, but by that time my husband and I realized that we wanted to form an agency of our own. In the Spring of 2005, Inclusive Community Resources was established. We used my experience, both as an advocate in the field for over 21 years, and as an individual with severe Cerebral Palsy, to provide services which empower people with disabilities to live the life they chose. 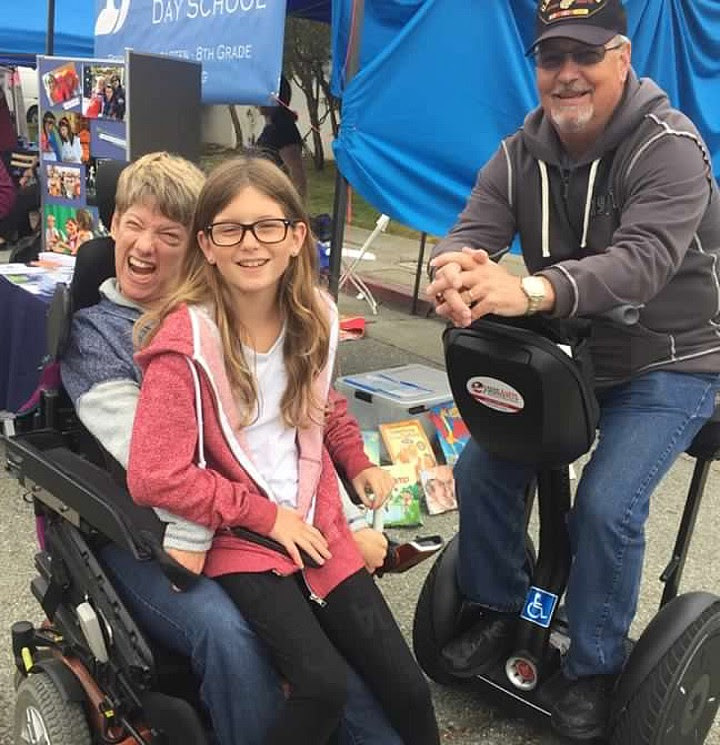 ICR’s services focus primarily on adults with developmental disabilities served through Regional Center of the East Bay and Golden Gate Regional Center. We also offer limited services on a case-by-case basis to seniors and students with disabilities who attend UC Berkeley. It is not very common to find an agency that meets the needs of so many different populations. All services begin and end with the person in need of service. This perspective makes labels irrelevant because the planning process is truly about the person, not his or her diagnosis. I sincerely hope that you experience this at ICR whether you are a client, family member, or employee. Please contact me personally at julie@icrsls.com with any questions, comments, or concerns.